As we age, the skin’s natural processes of cellular renewal slow and it loses elasticity and resilience. Firming Mask protects and fortifies, minimising the appearance of fine lines and wrinkles while nurturing and hydrating for smooth, supple, enlivened skin. Formulation: Rose, marshmallow and pansy support the skin’s natural processes of renewal. Rose petal extract, rose wax, rose essential oil and avocado and almond oils support elasticity as they pamper and enrich the skin. Mango butter and beeswax enliven and replenish. Applying this mask supports your skin feeling stronger and smoother. 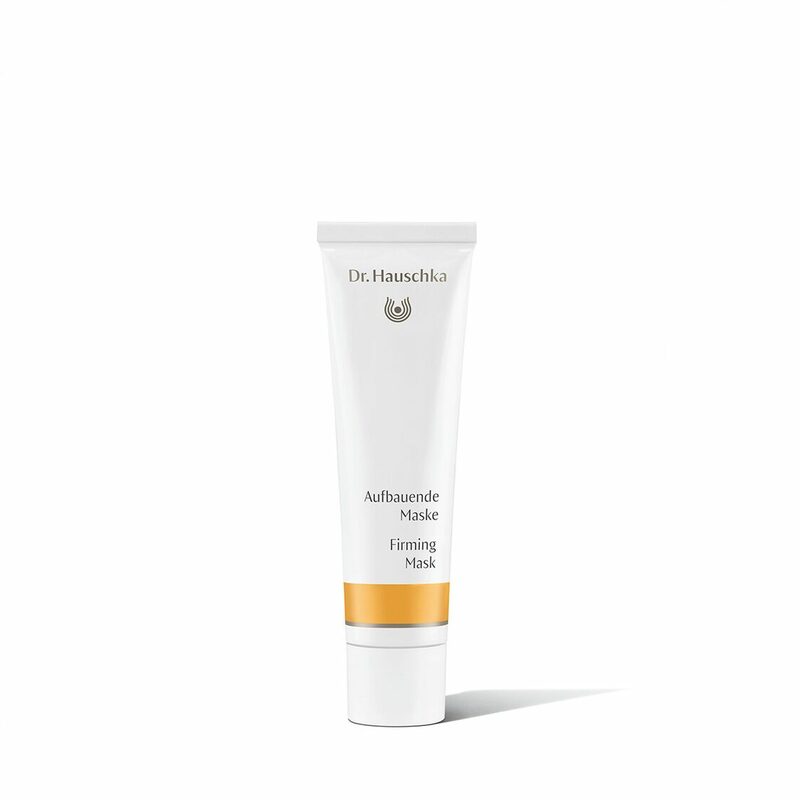 After cleansing and toning, apply a generous amount of Firming Mask to the face (include eye area), neck and décolleté. Remove after 20 minutes with a warm, damp cloth. For additional deep cleansing intensive care, we recommend using Clarifying Steam Bath and Clarifying Clay Mask.